Plan A Fun-filled Party For Kids this Easter! Discover New Ways To Make Your Child Happy! 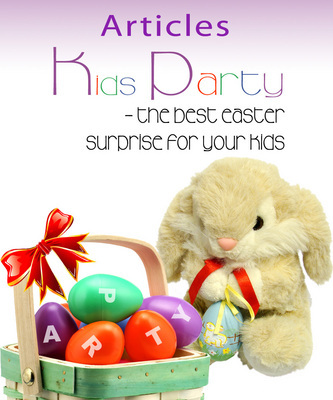 Surprise Your Kid - Arrange Easter Kids Party At Your Place! The e-book has been specially designed to include everything required to organize an Easter party - starting with the sending out of the invitation cards to the dinner and gifts giving. The wide range of food, gifts and games suggestions are sure to make your party a success with the kids. Kids Party Easter Surprise easter party for kids 161522286 4.00 kgscates Fresh Download Available!